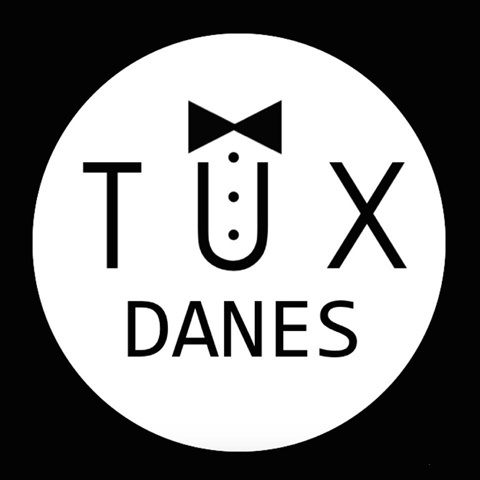 TuxDanes is a family-based breeder of Great Danes situated in the northern suburbs of Perth, aiming to breed healthy and home-raised Great Dane puppies from imported lines - specialising in blacks, mantles and harlequins. All breeding Danes will be tested for, prior to breeding; DCM (dilated cardiomyopathy) via ultrasound; hip/elbow dysplasia via x-ray; hyper/hypo - thyroidism via blood test; have eyes checked via a certified opthamologist; Bloat/GDV, LEMP, IMGD and Ichthyosis via genetic swab. for any questions you may have or just for a chat.